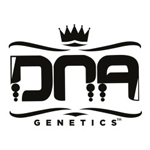 DNA Genetics - Training Day. Free US delivery. Putting the Arcata Train Wreck with the LA Confidential brings you the ULTRA crystals Training Day this strain stacks up with THC resin. Expect to see some large yielding pheno types with serious resin production. Imagine large flowers with that dank LA Con smell that finish in 8 weeks! 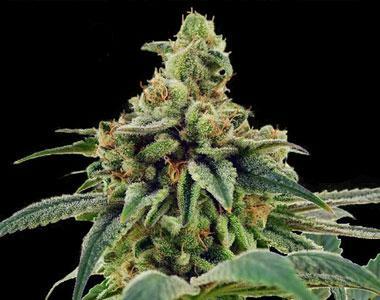 If you have grown either strain you will know that this hybrid is going to be OFF THE CHARTS!